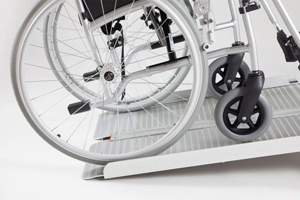 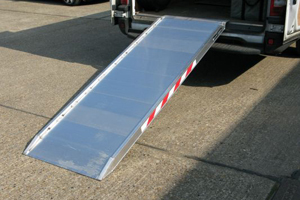 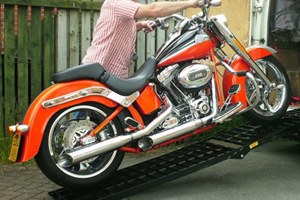 Fiberglass Mobile Ramps with single side handrails and wheels where quick deployment of a ramp is required. 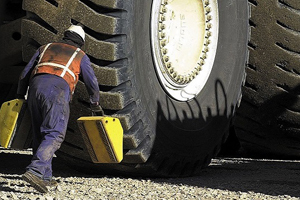 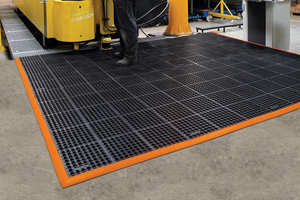 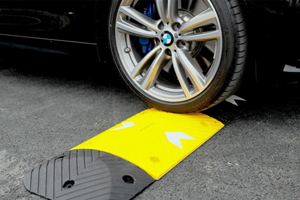 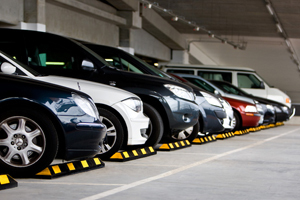 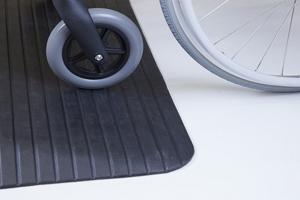 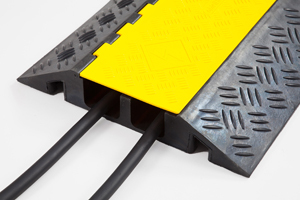 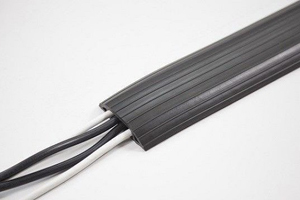 Available in five sizes ranging from total ramp length from 9ft up to 17ft with a standard surface colour of black. 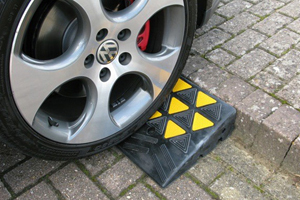 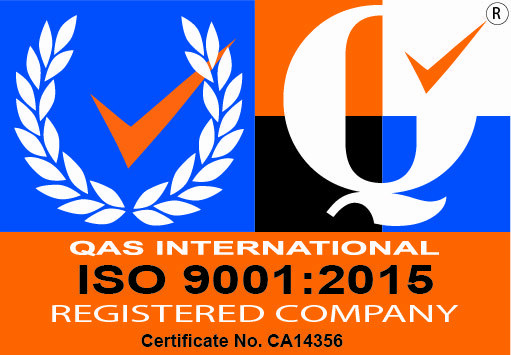 Other surfaces colours and sizes can be offered, as this item can be customised, please contact us for more information.